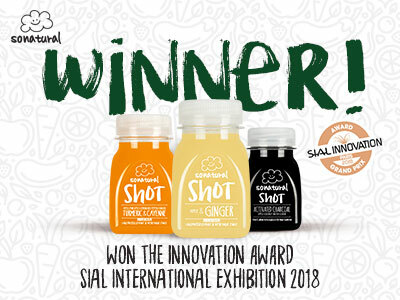 It's with great pride that we announce that we received the GREAT SIAL INNOVATION 2018 AWARD, in the Non Alcoholic Beverages category, with our GIVE IT A SHOT juices! 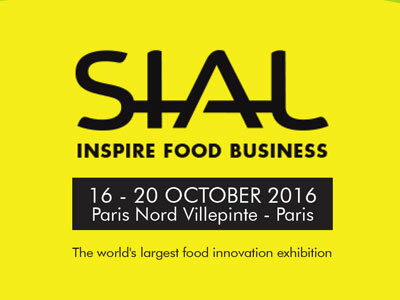 It will be made official this weekend in Paris at Sial Paris where we'll be present. 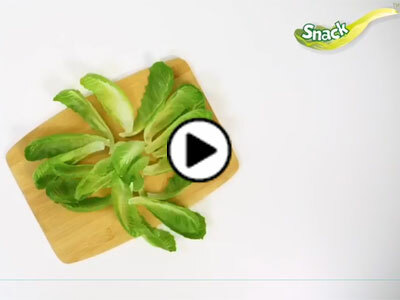 The smaller Sonatural juices are creating a big impact! 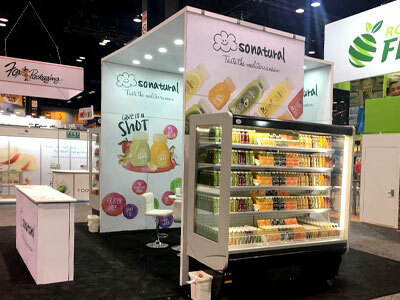 In the last week of June Sonatural was in Chicago for the United Fresh 2018 fair. It was the ideal opportunity to introduce some of the new products: the Sonatural Fruit Pot and the Sonatural Soup vegetable soups. 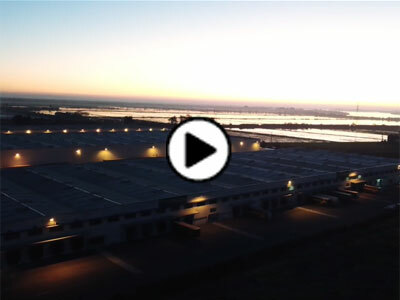 Get to know GL and its factory in Azambuja, where the 150 people that work there are responsible for making 18 million salads and sandwiches a year and also for making the company one of the best in the food market since 1990. 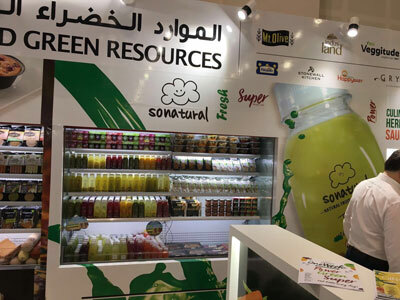 On Janury 19th Sonatural Juices joined forces with SOS Arganil and helped replanting the forest in Arganil – one of the most affected regions by last summer’s fires. 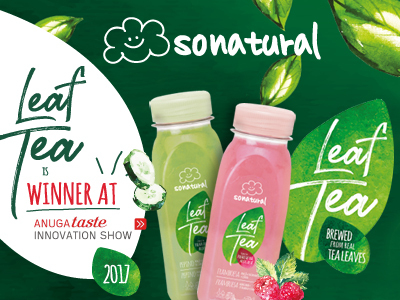 The new range LEAF TEA was born to win – and the juri of Anuga Taste Innovation Show 2017 confirms it! SoNatural is once again awarded, for the launch of a new product not to be missed! Thank you for your support. 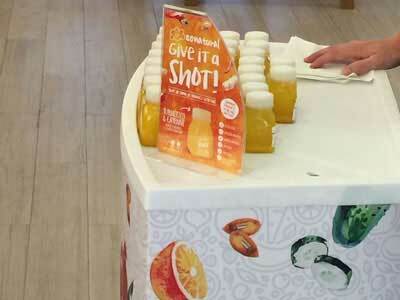 Adding to SoNatural's great line of ginger shots, introducing our newest flavor Ginger & Cayenne. If you are ginger lover, make sure to try this new flavor combination today. We were at the United Fresh Show Chicago 2017 and it was a true success. We didn’t leave empty handed, we brought with us the big prize. 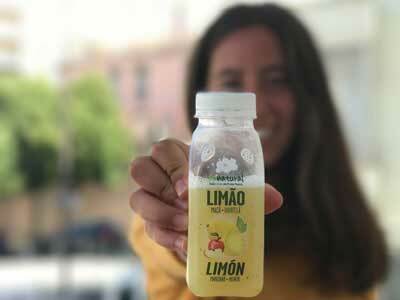 Ginger up won the “Best New Fruit Product” . Ginger up is already a winner. We won the “Best New Fruit Product” at Chicago United Fresh 2017! GL has for some years contributed, within its budget, to companies that exist to contribute to the well-being of others. 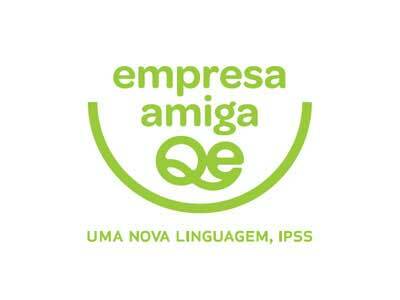 Today, we are proud to announce that we are a friendly company of Quinta Essência (QE). 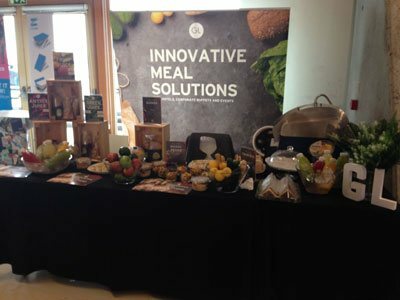 GL was present at the Sandwich & Snack Show in Paris on March 15 and 16. This is a meeting place for snack and food professionals on-the-go where many products and new trends are revealed. Sandwich & Snack Show went super well. 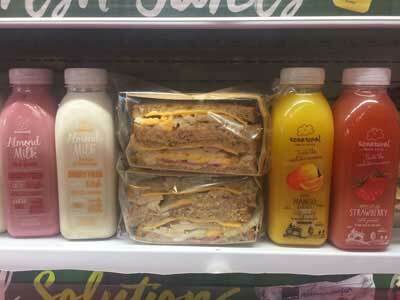 We presented several of our SoNatural juices, among which the new range Almond Milk. 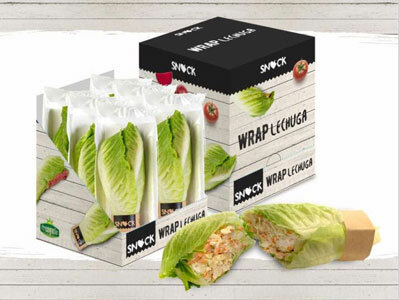 This was also an opportunity to present our Snock range, with Frozen Sandwiches and Salads, and it was a success. We will certainly return in the next editions. 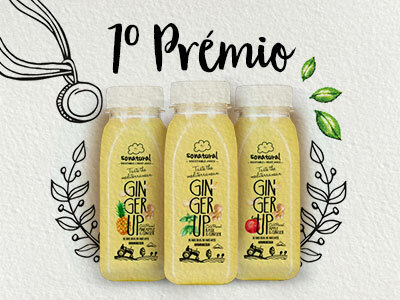 Sonatural has just launched a new line for ginger lovers: Ginger Up. It is really delicious, everybody loved it. GL has been at Gulfood 2017 in Dubai, introducing its new products. Gulfood is the world's largest annual food & beverage exhibition in the region, welcoming F&B professionals from all corners of the globe. 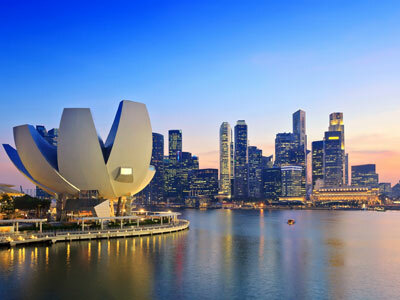 We are glad to announce that, you can already find SoNatural juices in Singapore. 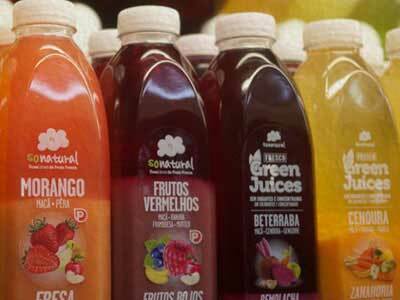 SoNatural’s success is visible and is spreading worldwide. 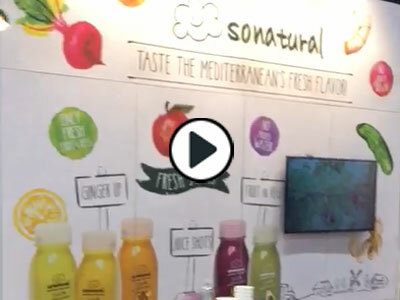 A partnership between L'Insalata dell'Orto and a Sonatural was presented at Fruit Logistica in Berlin. 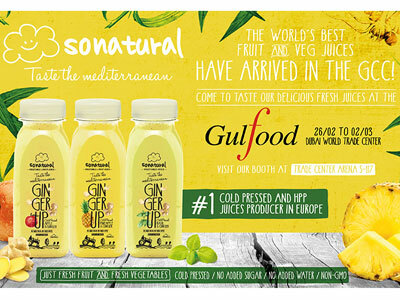 From March we will be distributors of SoNatural juices to Italy. It is always a privilege. This one you've never heard before. It's the new Almond Milk concept, made of real and fresh almonds. It's a go Miguel. 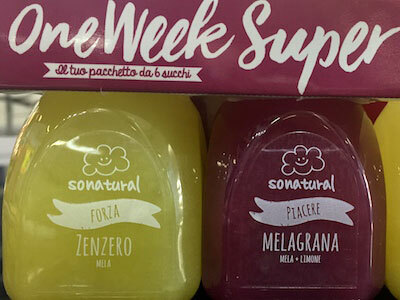 We are proud to show you our new sonatural concept: One week, a pack of six - a shot per day. And this time, with the best presentation ever our chairman Douglas. We have just arrived in Berlin for the launch of Almond Milk and One Week. 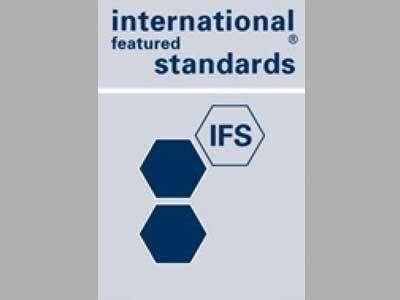 GL is certified according to the IFS FOOD Standard, which establishes requirements for organizations who wish to differentiate themselves by excellence in quality, food safety and customer satisfaction. 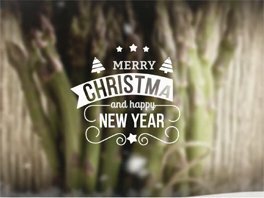 We hope you had a Merry Christmas. If you didn’t have the opportunity to see the GL Christmas video, watch here. GL was present from 16 to 18 November at the 28th National Congress of Hospitality and Tourism in the Azores. 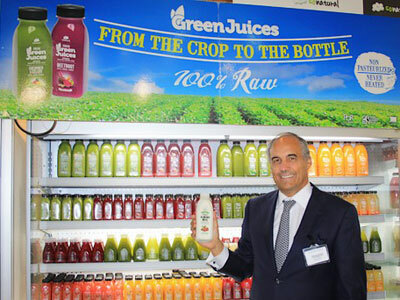 All the juices and salads served in the hotels of the participants were the responsibility of GL, which also offered a tasting of products during the event. 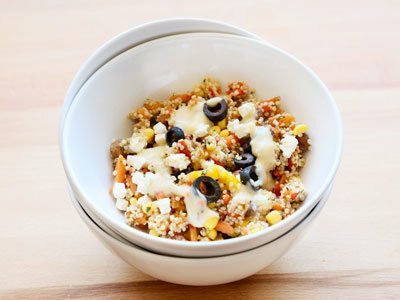 DID YOU KNOW THAT GL ALREADY HAS A FROZEN QUINOA SALAD? GL has just released a new version of its Quinoa salad, but this time it’s frozen. Yes, you read well. Frozen! But with a taste as refined as that of the fresh salad. And the best of all is that, after thawing, the salad is ready to serve. On 13, 14 and 15 November GL was present at WOP Dubai, an event that provides a platform of excellence for network and business. This initiative emphasizes fruits and vegetables, which is why the presence of GL was so important. 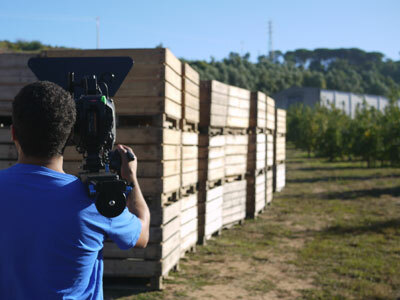 Our factory, where SoNatural produces all its juices, welcomed a camera crew during one day to shoot videos on the productive process of all the products. Later you can see the final result in the new GL video. 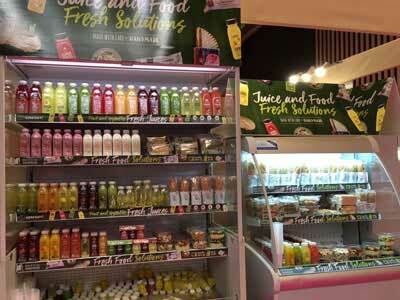 GL was present at SIAL Paris, an international food exhibition, from 16 to 20 October. 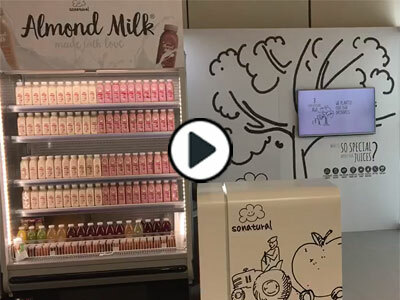 With more than 155,000 visitors from 194 countries around the world, GL was one of the 7,020 brands present to showcase their products. 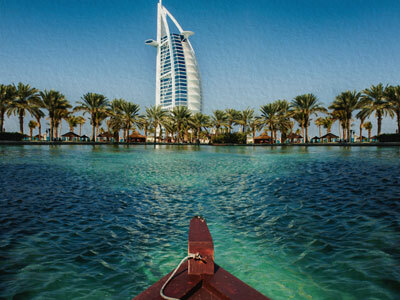 SoNatural has just arrived in Dubai! 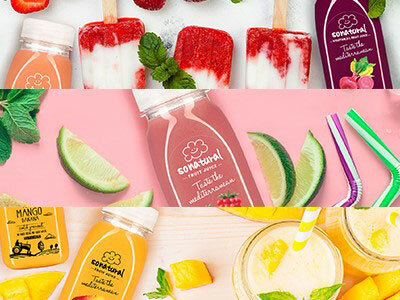 The SoNatural juices were considered one of the 10 best juices in the world, and from now on they will also be on sale on the other side of the Globe. 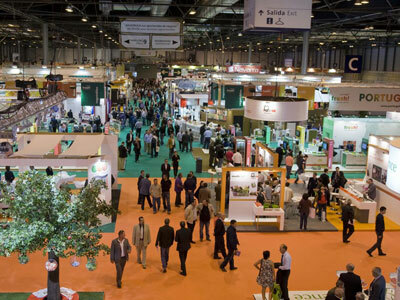 FRUIT ATTRACTION took place on 5, 6 and 7 October last, in Madrid. 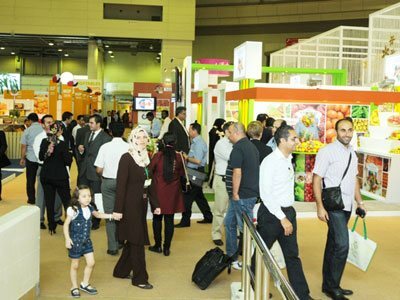 This international fair has as main purpose to highlight the fruit and vegetable industry, reason why GL was present to show its products. On the 14, 15 and 16 September, GL was present in Macfrut, in Italy, to present its products. They were 3 days of contacting visitors who were looking for the best references in the fruit and vegetable industry. 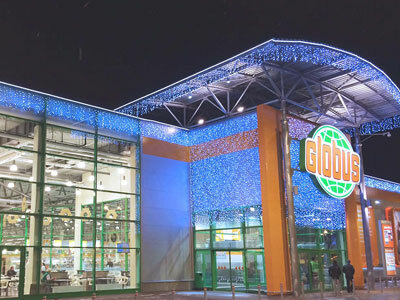 From now on, you can find SoNatural juices at Globus, one of the most prestigious hypermarkets in Germany. 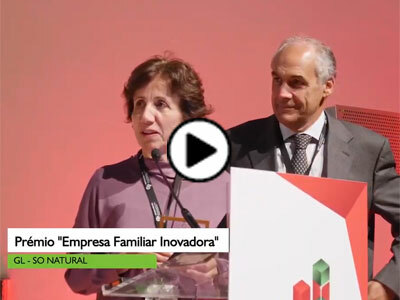 SoNatural’s success is visible and is spreading worldwide. 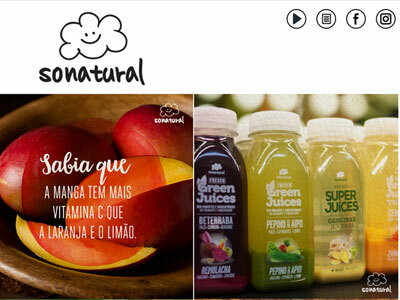 SoNatural website is already online, available to visit. Already considered as an autonomous brand, this website helps creating its own position within the market. 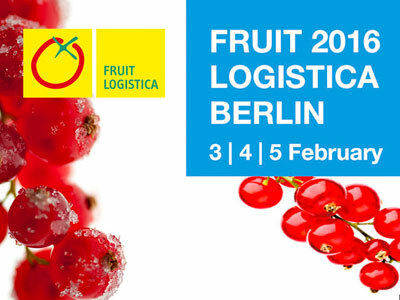 On the 3, 4 and 5 February, GL was present at FRUIT LOGISTICA, in Berlin, to show their latest products. This event has over 70,000 visitors and 2,884 brands annually, which GL was part.